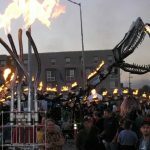 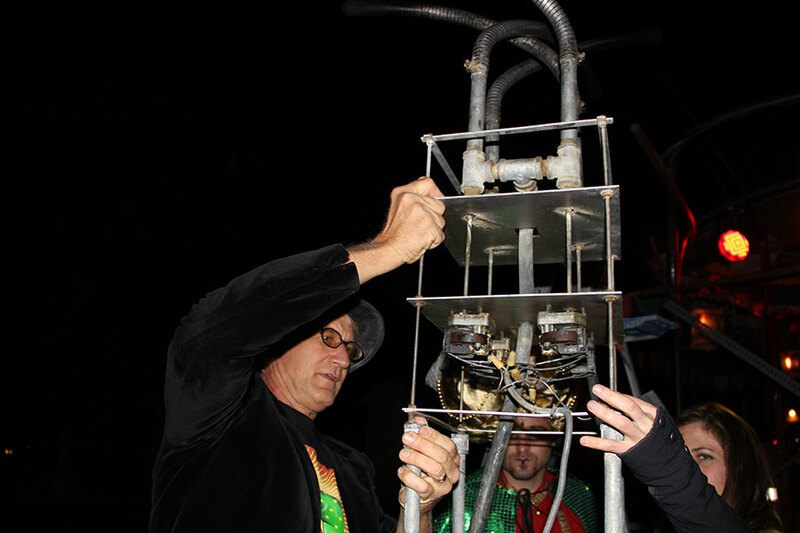 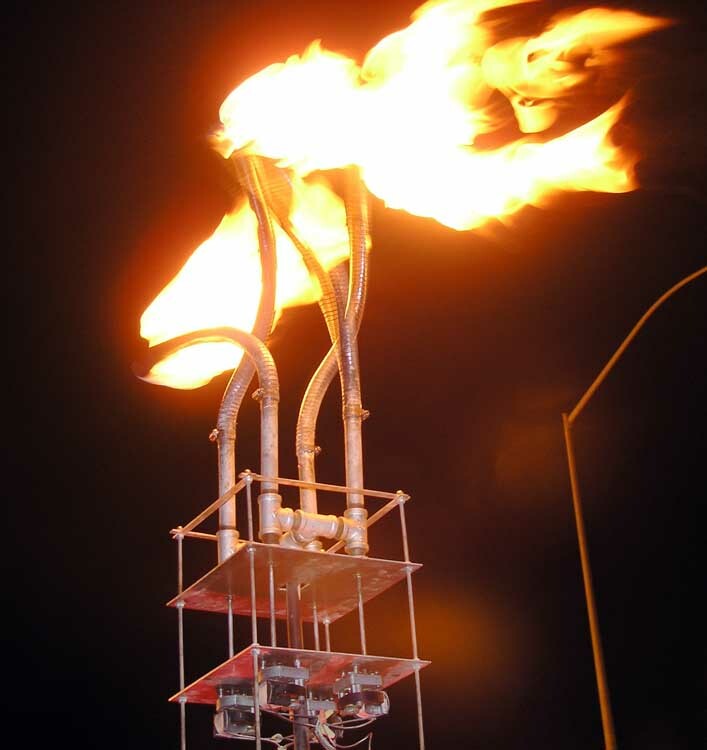 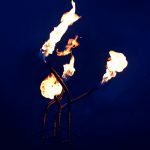 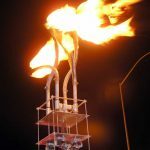 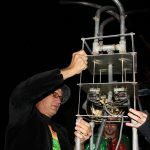 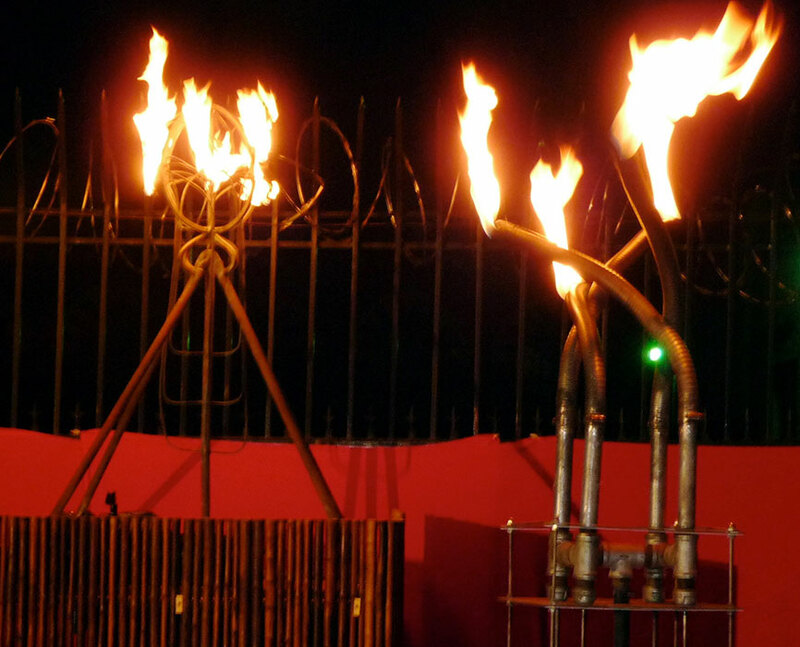 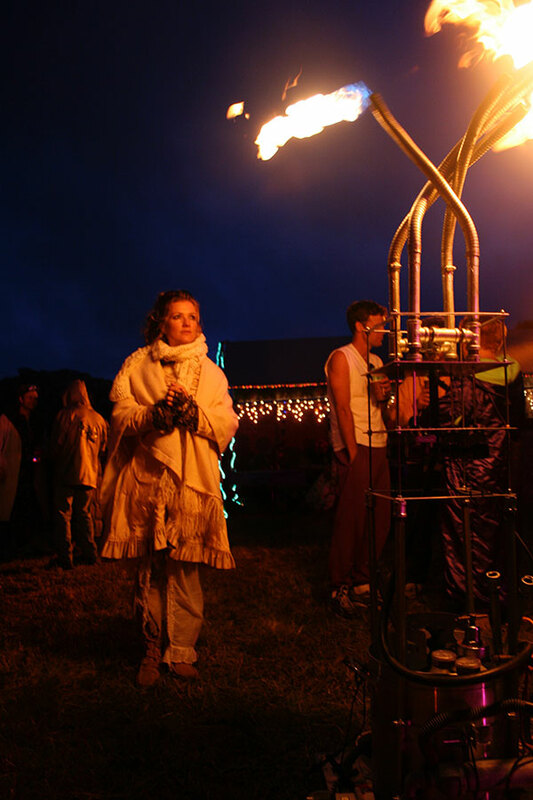 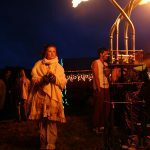 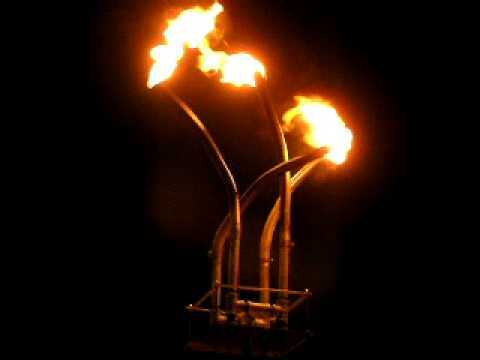 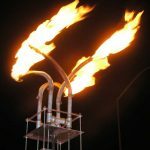 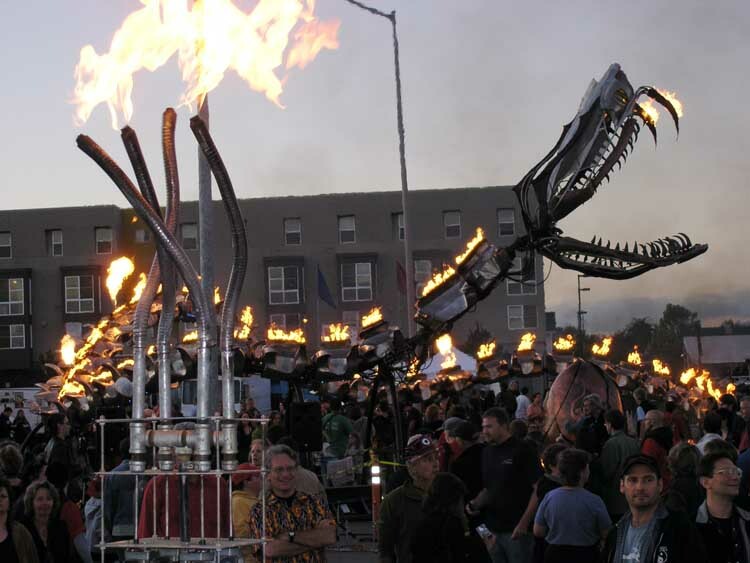 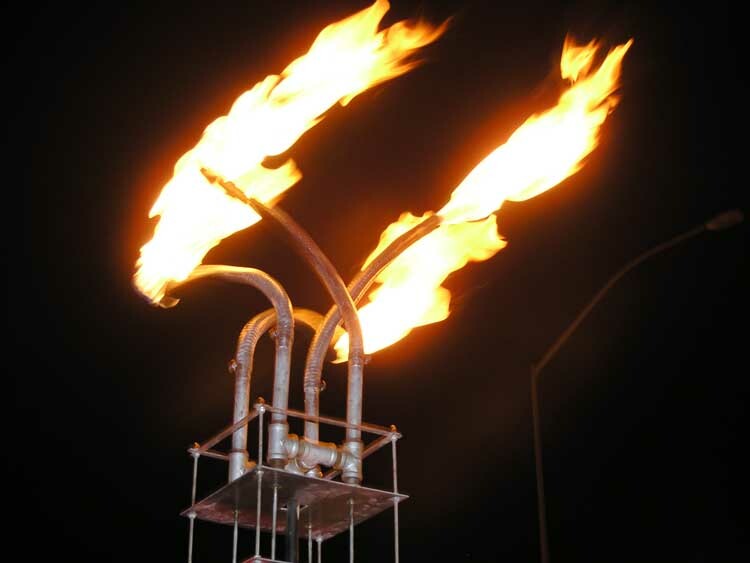 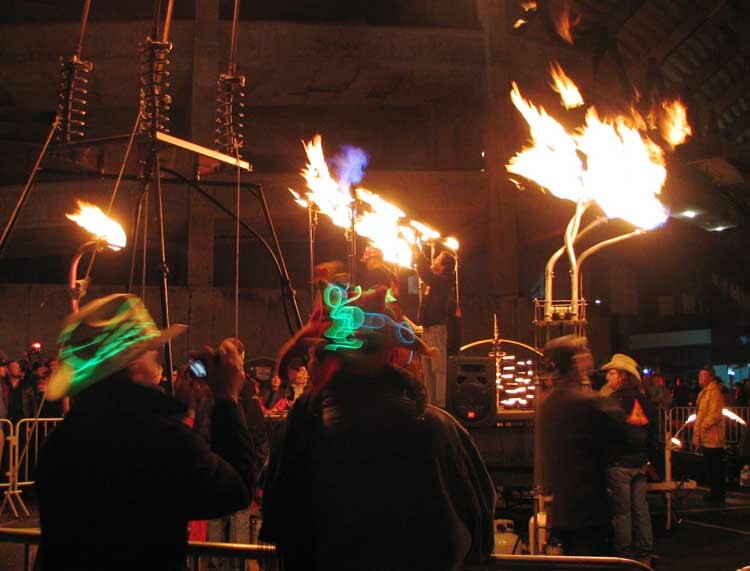 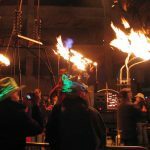 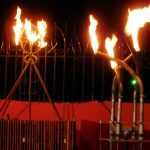 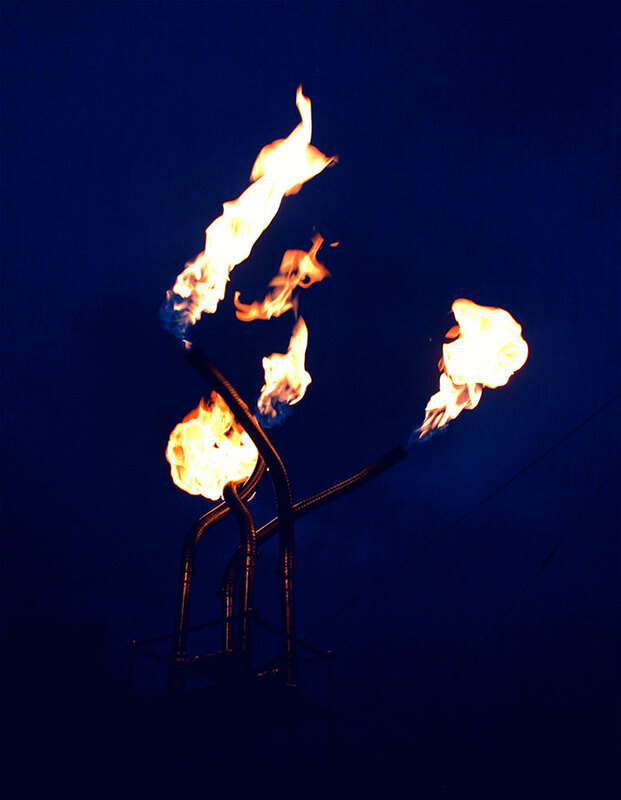 Fire Snakes is a biomimetic, cybernated sculpture. 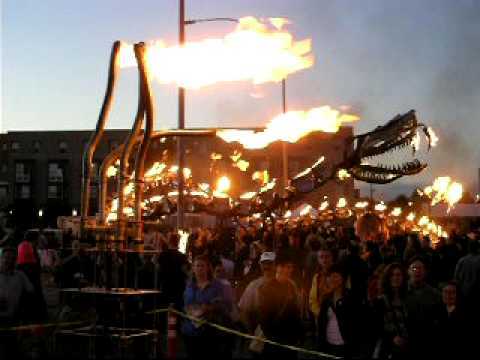 The writhing collection of snakes move in a chaotic fashion and are clearly part of a family. 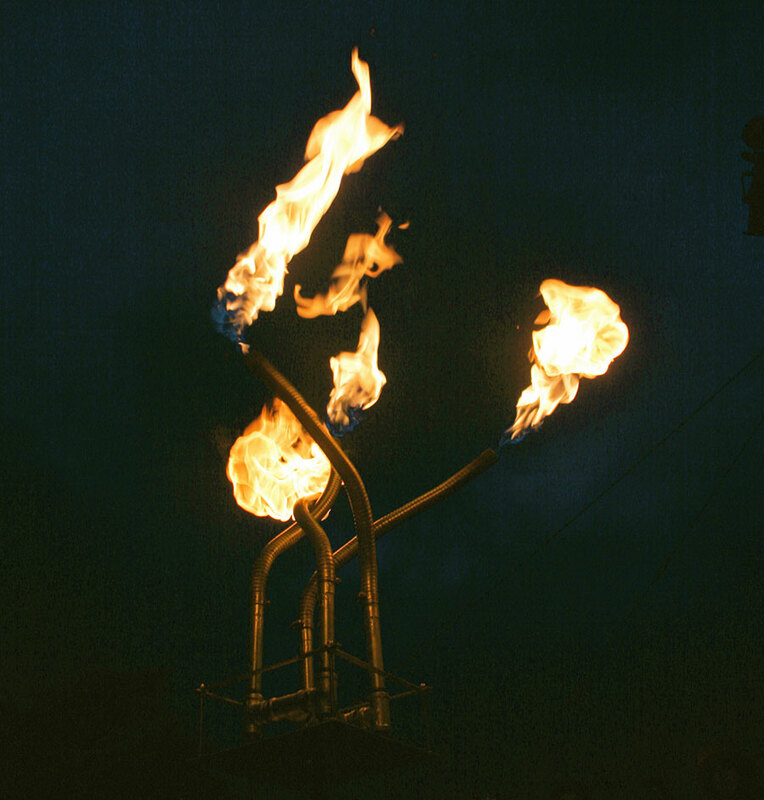 If a snake loses its flame, it’s quickly relit by another family member. 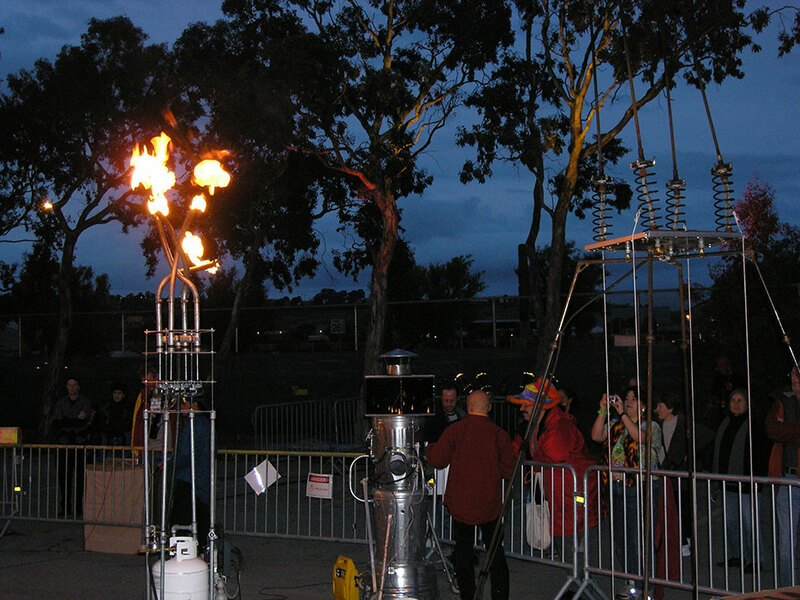 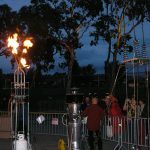 Fire Snakes premiered at Xara, 2005.